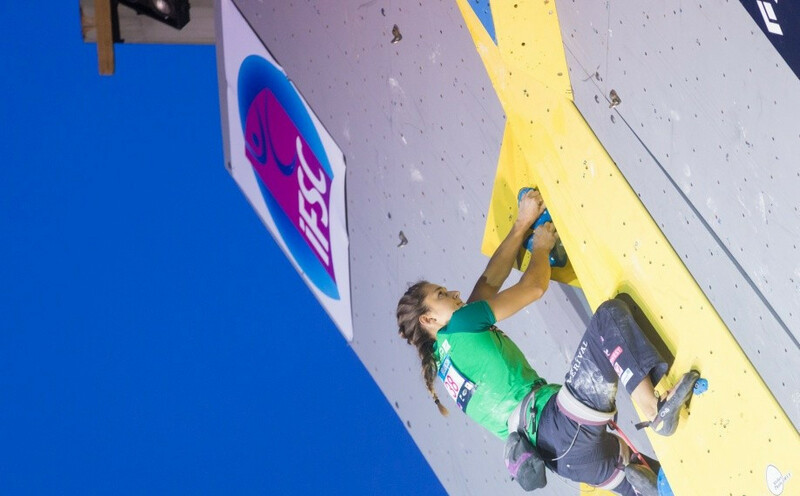 World champion Janja Garnbret of Slovenia won the women's bouldering at the International Federation of Sport Climbing (IFSC) World Cup in Moscow. 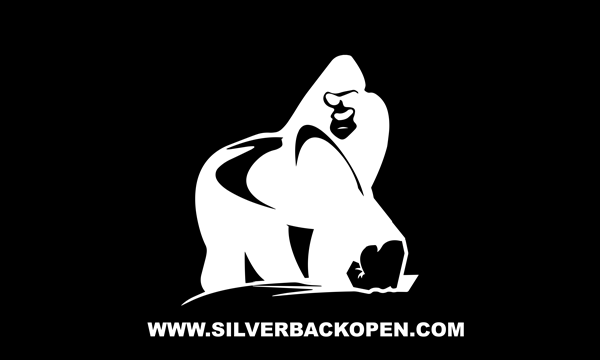 Slovenia's Janja Garnbret and Jernej Kruder topped the women's and men's bouldering qualification events, respectively, at the International Federation of Sport Climbing (IFSC) Climbing World Cup in Moscow. 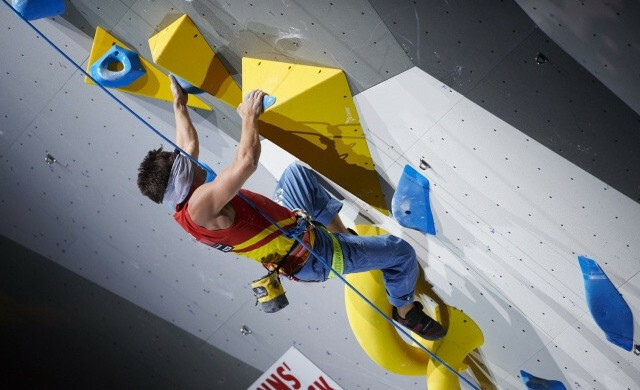 World number one Bassa Mawem of France triumphed in the men's speed final at the International Federation of Sport Climbing (IFSC) Climbing World Cup in Moscow. 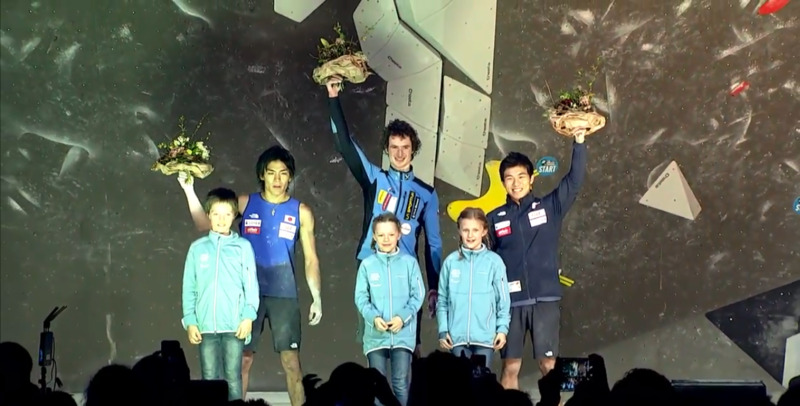 Czech Republic’s Adam Ondra claimed the men’s title at the International Federation of Sport Climbing Bouldering World Cup in Meiringen in Switzerland. 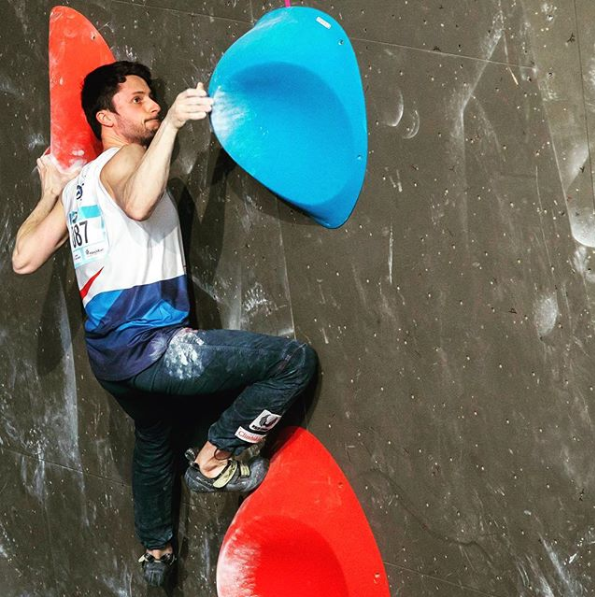 The United States' Nathaniel Coleman and Great Britain’s Nathan Phillips were the best performers in men’s qualification as action began today at the International Federation of Sport Climbing Bouldering World Cup in Meiringen in Switzerland. 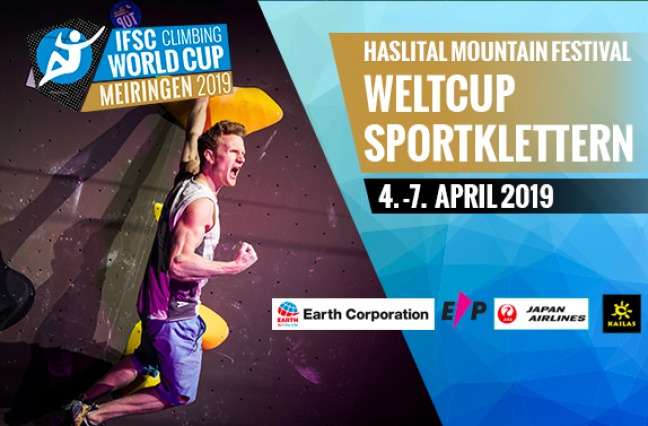 Meiringen is set to open the International Federation of Sport Climbing (IFSC) Bouldering World Cup season with two days of competition due to take place in Switzerland. 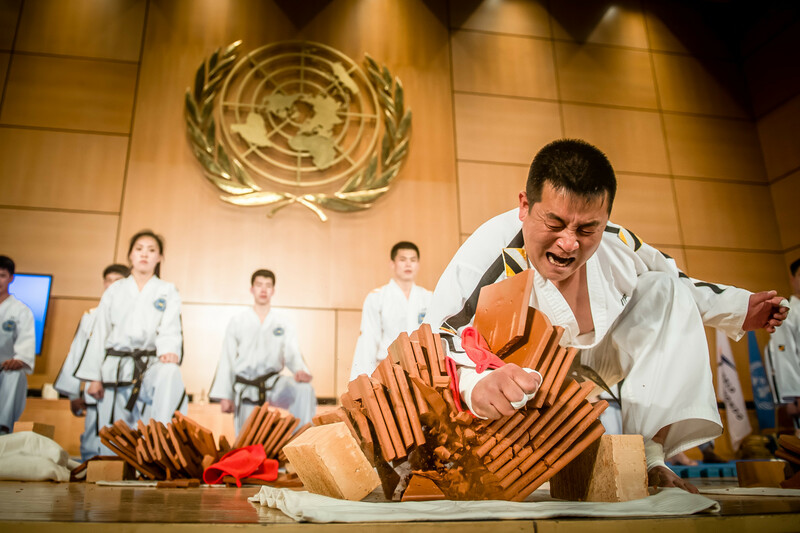 This year's Paraclimbing World Championships have been moved from Hachioji in Japan after organisers revealed the city would be unable to stage the event because of a change in the schedule. 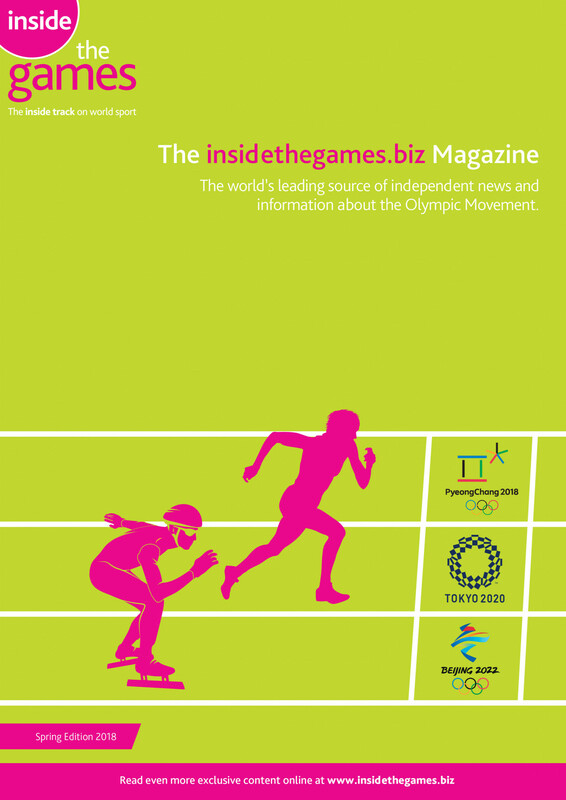 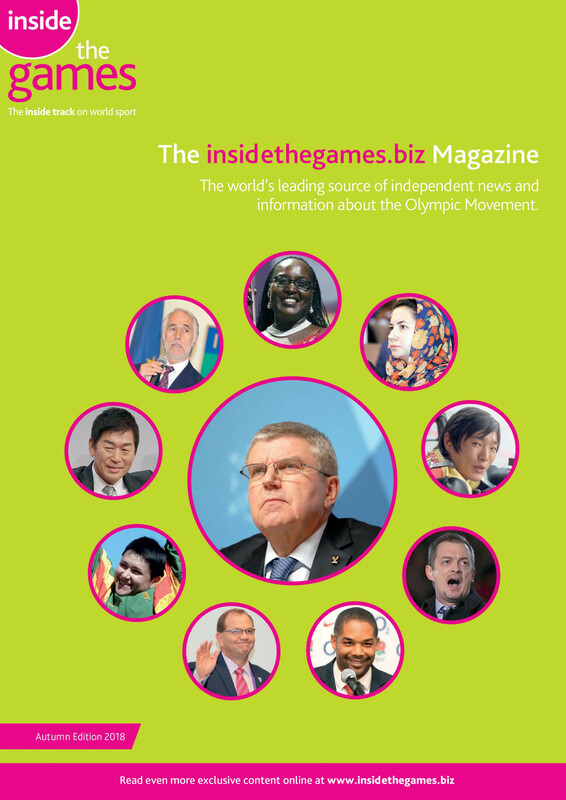 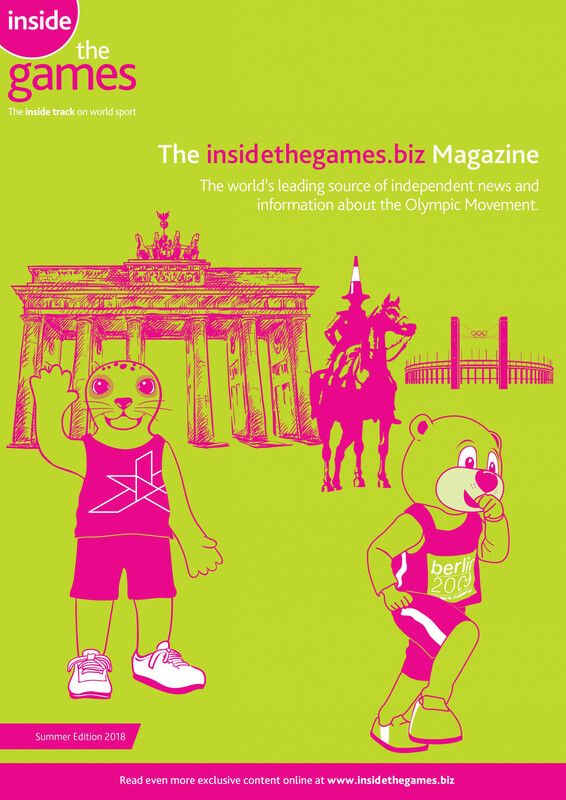 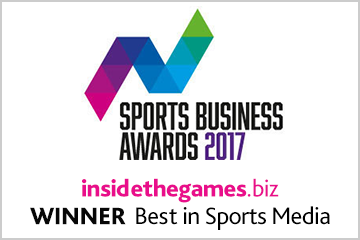 The International Federation of Sport Climbing (IFSC) has remarked on their "rapid rise" following the recommendation to include the sport on the Paris 2024 programme. 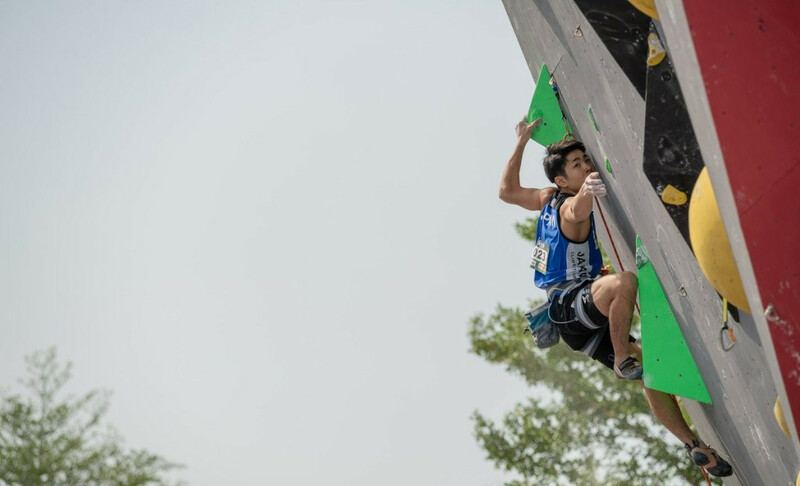 Slovenia won a gold, a silver and a bronze medal in the men's and women's lead finals on the last day of the International Federation of Sport Climbing (IFSC) International Climbing Series event in Guangzhou. 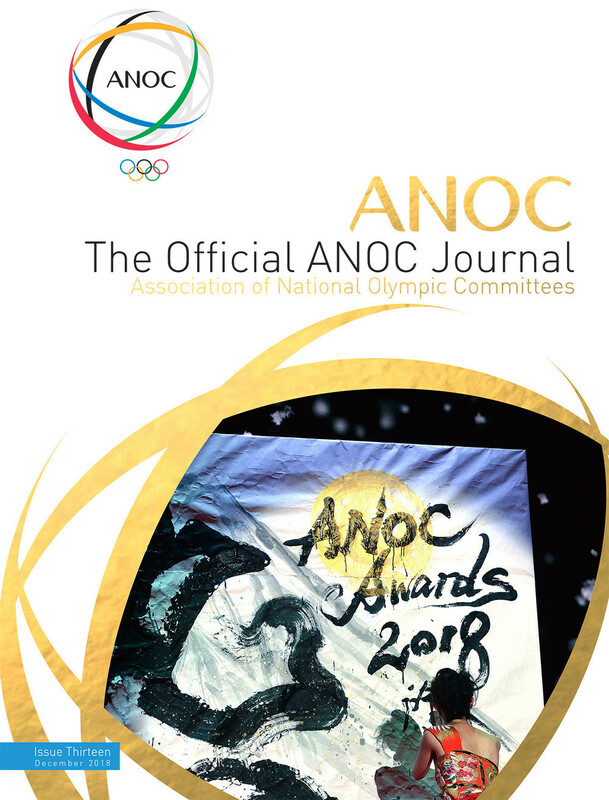 Home athletes ended on a high at the International Federation of Sport Climbing's Asian Championships as Japan took gold and silver in the concluding men's and women's combined events in Kurayoshi.